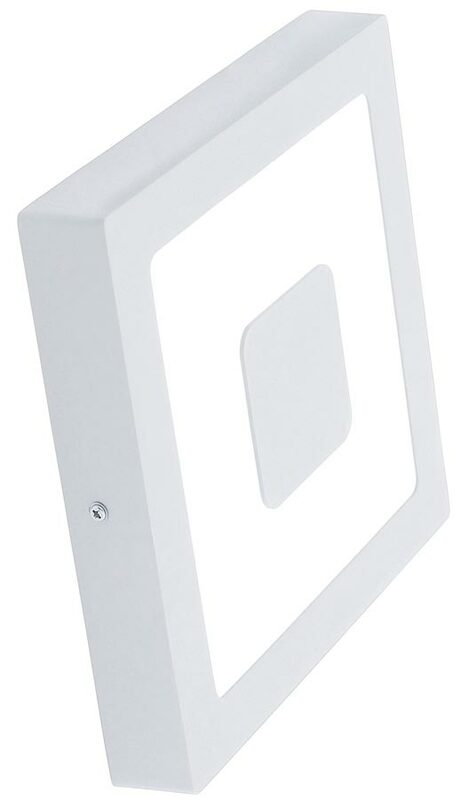 The Iphias modern, white finish, square outdoor LED bulkhead light is rated IP44. Constructed from white finish cast aluminium and opal polycarbonate. Warm white 3000k LED, 1260 lumens. Square white finish wall mount and bezel, with opal polycarbonate diffuser inset with a white square. 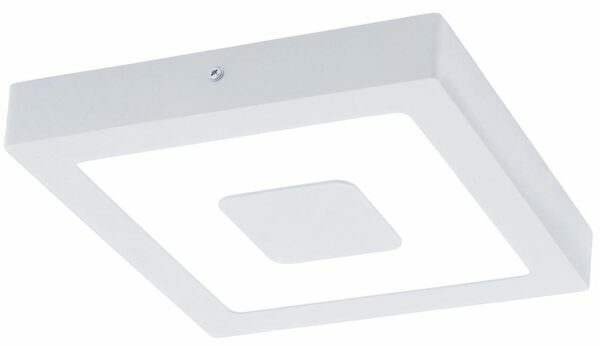 A bright exterior bulkhead fitted with 16.5w of energy efficient LED lamps, rated IP44 and suitable for outdoor use. Can be mounted on a wall or ceiling for use as a flush outdoor porch light. Also available in an anthracite finish, please see below. A class 2 double insulated bulkhead light, no earth required. Bulkhead lighting is a traditional form of outside lighting that has been given a whole new lease of life. Nowadays you can choose from a fantastic range of styles of bulkhead fittings for your outdoor lighting needs.